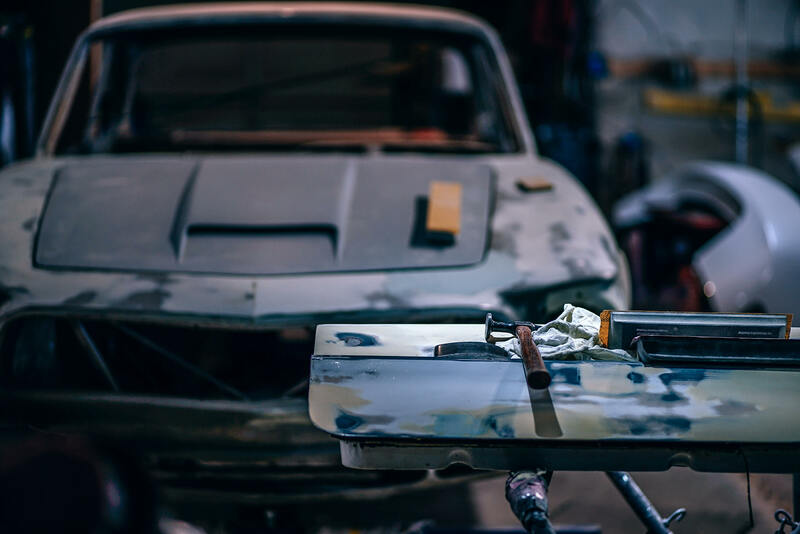 At Segensworth Automobiles our mission is to give you a completely different experience from the motor industry ‘norm’ – we even offer a free collection and delivery service for Cars & Vans in the Fareham, Gosport, Whiteley, Hedge End and Locks Heath areas. Whether you are responsible for running your organisation’s fleet or you are a private car owner, we treat you and your automotive assets with the utmost respect. Whatever your vehicle requirements be it MOT, Service or Bodywork, please call us. MOT is an annual check to make sure your vehicle meets the minimum standards required by law. We can provide full range of service options from an oil and filter change through to full Manufacturers schedule. At Segensworth Automobiles we consider ourselves as the Air Conditioning Service experts. We use the latest Bosch KTS200 Diagnostic equipment. Mechanical Repairs to: Gearboxes, Cylinder Heads, Engines, Power Steering, Brakes and more. At Segensworth Automobiles you can check the condition of your tyres through our Tyre checker system.